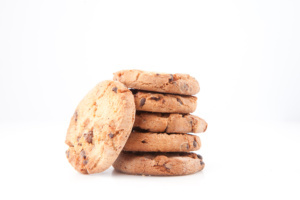 Cookies help our site to work more smoothly. For example, with cookies you can share the content of our site on social media. In addition, cookies are used to track site usage and user traffic so we can continually develop our site. All information we collect is anonymous and we’ll never share it with anyone. You may also block cookies or delete them from your browser settings. This may affect how the site works.